Antari Fog/Hazer Combo Machine DJParts - All Variety of Parts that DJ Needs. 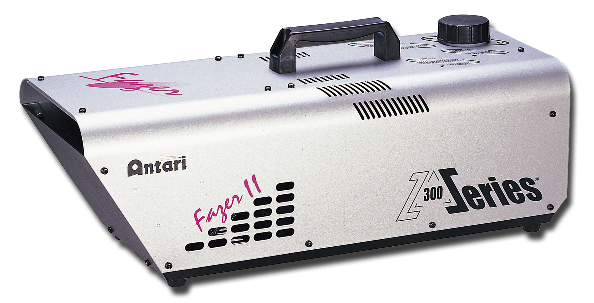 • The reliability of a fog machine with the silent operation of a hazer. • Uses standard fog liquid. • Steady haze, no bursts of fog. • Multi-function timer remote controller included. • No air compressor required. • Adjustable levels to suit any room. Output: 2,000 cuft. / min.